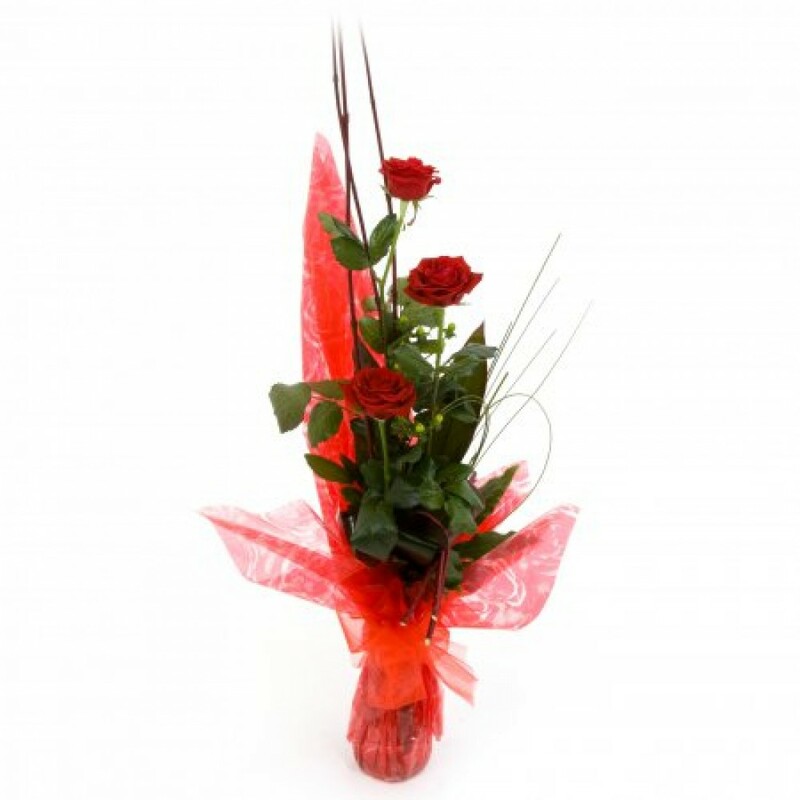 Amaze your loved one with beautiful roses. 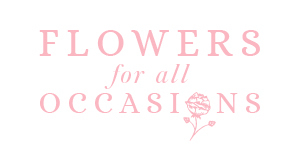 The classic romantic favorite and a sure way to impress! Available for delivery by Flowers for all Occasions in Grangemouth and surrounding areas.